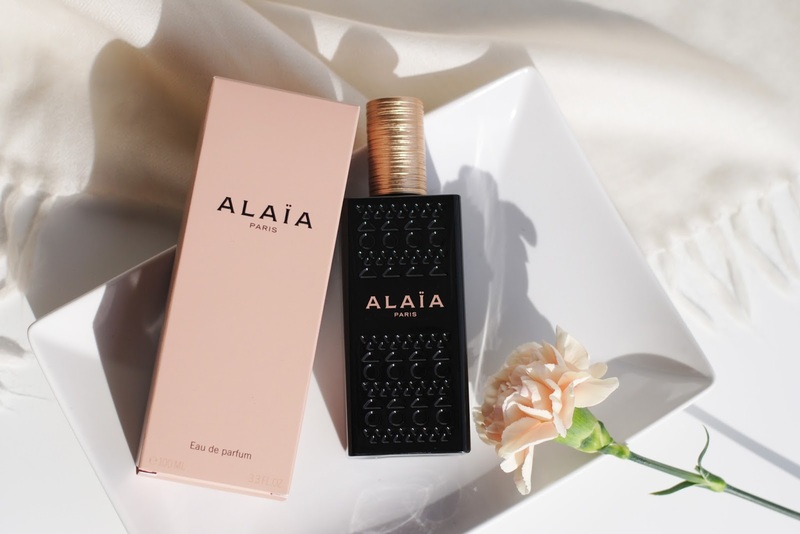 I had this perfume on my 'to blog list' for a loooong time now. 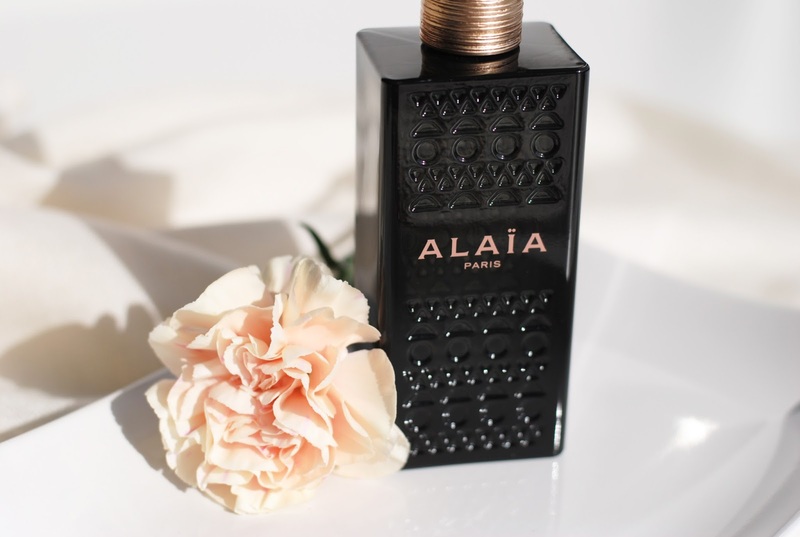 But I finally found some time to photograph it, meet Azzedine Alaia's first fragrance! 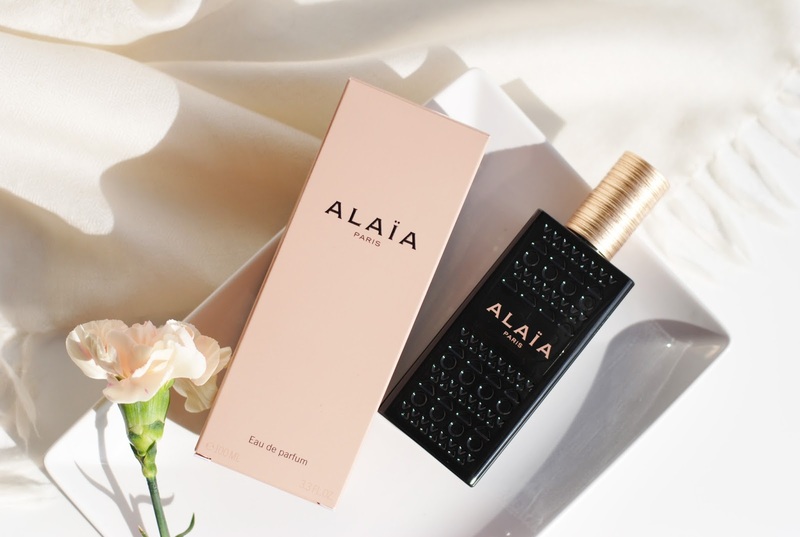 Azzedine Alaïa is a fashiondesigner, and he launched his first fragrance some months ago under the license of Beaute Prestige International. 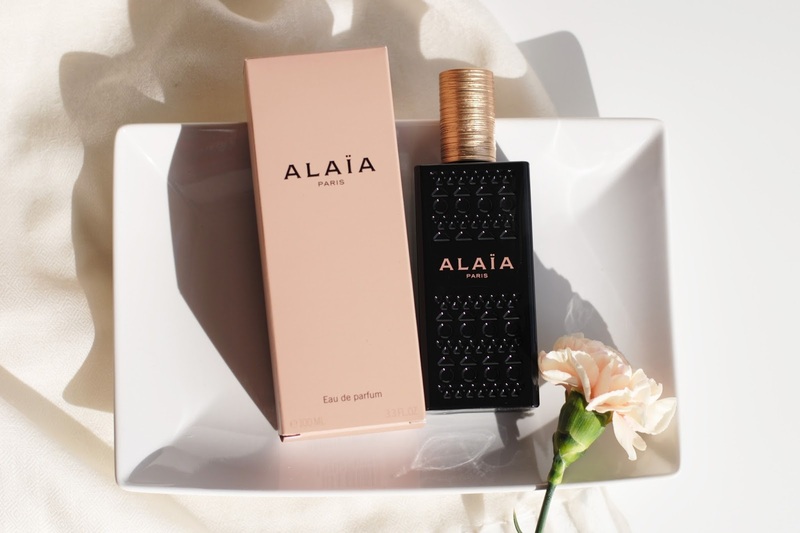 The fragrance is inspired by Azzedine's memories of his childhood in Tunisia. Oriental hot tones mixed with cool tones: like water poured over hot brick walls. 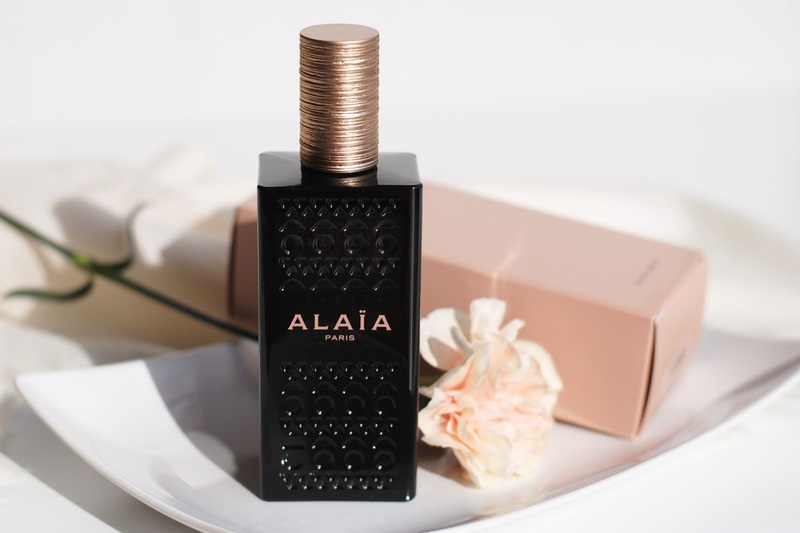 That contrast of cool tones (pepper) and hot tones (musk) makes it a special fragrance, it opens with airy notes, has floral middle notes and the base is more rough with musk and leather. This fragrance is really good. At first it was a bit too much for me, but I came to love it. It's a very original scent, I can't compare it to any other fragrance. The floral heart is noticeable, but it doesn't control the scent at all, it even is kinda unisex to me. It's a really complex fragrance - you just have to go smell this, because it's really, really good. Have you ever smelled this fragrance? I like this fragrance, it's really special. And the bottle looks so luxurious! I really love the look of it. Het flesje ziet er allensinds heel mooi uit maar ik ken de geur nog niet. Zalig parfum is dit. En prachtige foto's zoals altijd!